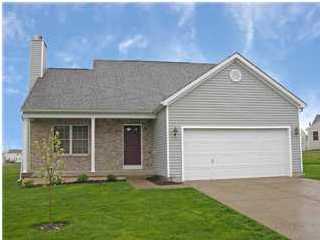 Homes for Sale in Academy Ridge | Louisville, Kentucky | Academy Ridge Subdivision | Joe Hayden Real Estate Team - Your Real Estate Experts! Learn more about Academy Ridge Homes for Sale by browsing the property listings below. The Academy Ridge Subdivision is located in Louisville, Kentucky. 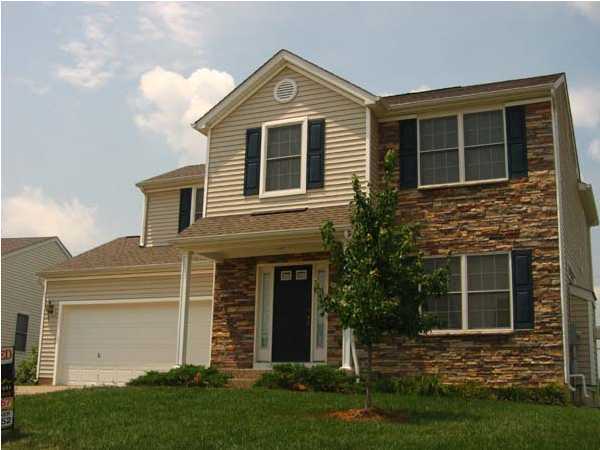 Find all Academy Ridge homes for sale on the Louisville MLS listings below. Academy Ridge real estate is located in Jefferson County off of English Station Road near the intersection of the Gene Snyder Freeway and I-64 in Louisville, Kentucky. The neighborhood is bounded by the Gene Snyder Freeway to the West and you will find convenient shopping near the intersection of English Station Road and Shelbyville Road. For example, there is both a CVS Pharmacy and a Walgreens Pharmacy within 2 minutes of the subdivision helping to make the location very desirable for residents. Academy Ridge real estate is near Lake Forest, a popular local neighborhood, along with Landis Lakes and Valencia, two other nearby subdivisions. Academy Ridge homeowners pay approximately $300 a year for the homeowner's association dues, and these dues include the use of the neighborhood pool and clubhouse. Homes in Academy Ridge were built primarily by Dominion Homes, a prominent production building company. The homes mostly utilize vinyl siding as their exterior finish, and you will find that the neighborhood has been well designed. Academy Ridge homes range in price from $150,000 to $300,000. They homes typically have three bedrooms and two bathrooms, and some of the homes will have four bedrooms, as well. Many of the homes in Academy Ridge have finished basements and unfinished basements. Academy Ridge real estate makes a great place to call home. If you are in the market to buy a home, you should give consideration to a Home for Sale in Academy Ridge.